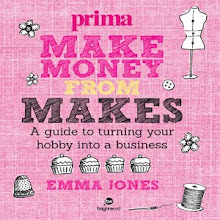 For many people learning craft skills form their mum, nana or aunty are no longer an option. The pressures of leaving home to look for employment in far away cities/countries is a common reality and so the family unit becomes more disperse which can mean that passing down ancient craft knowledge is something they can no longer tap into quickly and directly. Fortunately there is an alternative! "The Amazings" - I'm sure you've heard all about it already, they are creating quite a buzz!- is just that... a web site where learning and passing down skills through the generations is encouraged! You can sign up and buy on line classes from elders who are experts in many fields. 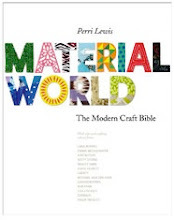 Not only do they have years of experience but they are still practising and making beautiful craft. You might think it's all about dated crafts like doilies and crocheted tea cosies but you'll be glad to hear that it's far from that... these elders are truly in tune with today's modern craft trends, are engaged with technology and ready to collaborate with new designers. And collaborate we did! 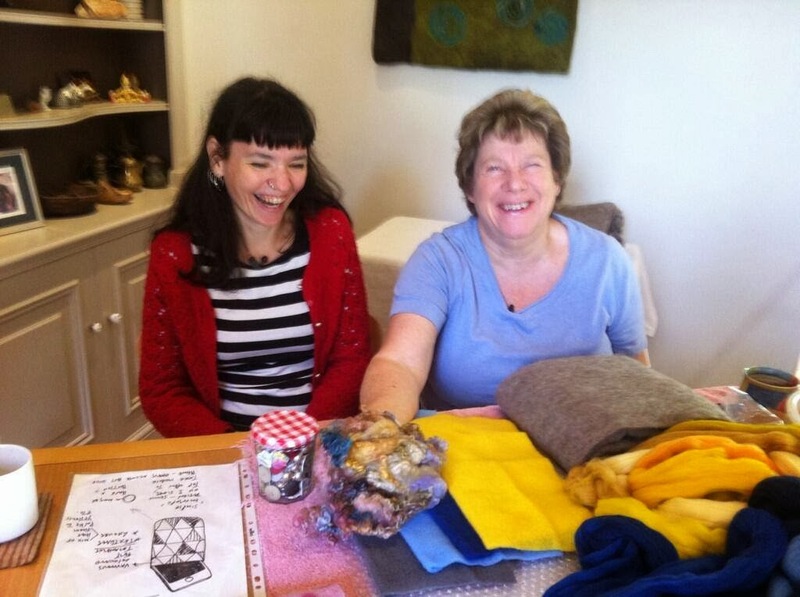 I had the privilege of working with Sue Pearl, a fab felter with a huge heart, an amazing eye for colour and an awe inspiring Juke Box collection! I have worked with needle felting and used felt as a material for a long time but I had never actually made the stuff. Me and Sue making beautiful felt! We started off the day as strangers but by the end of the class I felt a huge affinity and craft crush for Sue plus now I can make my own felt too! She is quite an inspiring teacher! If I could chose a surrogate family member she'd be at the top of my list! 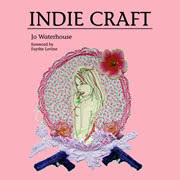 She reminded me so much of my great aunt Lila both in a physical sense but also in her humour, wit and love for craft. We laughed, we made some awesome things that afternoon and I for one think that there is still so much to learn from our elders. Having this on line resource is both practical and a stroke of genius. To begin with; and I have to admit this; I was sceptical at how that human contact we get from craft making would translate into a pre filmed tutorial but... it works! Having watched a couple of The Amazings on line tutorials I can say that it's... erm, Amazing! You can pause, rewind and watch over as many times as you need to. It's fab and the personalities of the elders shine through so each class is engaging, interesting and endearing plus by having the option to contact the tutors leaves you feeling like you are being lead by a caring expert hand! 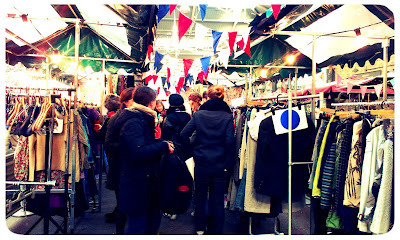 As summer has definitely left us we're in the mood to sort out our wardrobes! So what better way is there then to get a whole new cozy look by joining us at a massive Swish? 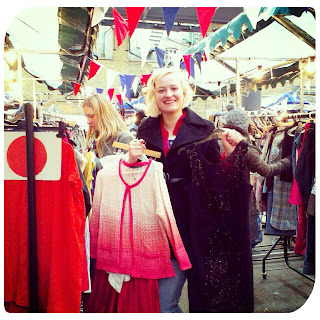 Mrs. Bear's is the amazing wardrobe mistress and she'll be rocking up at Old Spitalfields market to bring you a whole lotta fashion love and we'll be there bringing the crafty element to the shindig. Choose from a selection of fashion based craft kits that'll help you add a bit of crafty magic to your "swishing swag" -Try saying that quickly- as will our amazing seamstress Nicola who'll be on hand with advice on how to up-cycle and revamp your fab new wardrobe! 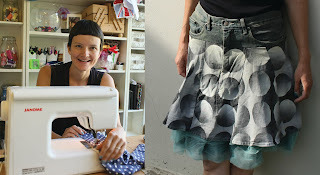 Our gorgeous Nicola... a seamstress with a talent for remaking and up-cycling! Browse the rails and find your perfect Autumn wears! from 12 pm. to 4 pm. There have been some fantastic collaborations over the years. Aerosmith and Run DMC, Kate Moss and Topshop, Alexander McQueen and Damien Hirst, Timmy Mallet and Bombalurina (OK, maybe not such a great example). Last week we ( I have my Creative Biscuit hat on today, and a fine hat it is too even if I do say so myself) took part in a collaboration with the fantastic Craft Guerrilla to create some geometric printed tiles and we were pretty pleased with the results! Hand printing on ceramics can be a tricky business because the type of paint we use (Gare Fun Strokes , fact fans) doesn’t particularly like staying on most surfaces without a slightly messy fight. However, we believe Ms Craft Guerrilla AKA Debbie Daniel has found a nifty way of defeating the Gare, with this handy little tutorial. Rather than using lino the key seems to be printing with craft foam, which not only holds the paint better, but is a darn sight cheaper. 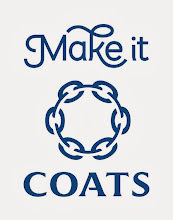 You can get it from Hobby Craft – although always remember other smaller independent craft foam suppliers are available! Cut your craft foam into the shape you would like – we went for a simple triangle shape as you can see above. Cut two or even three of the same shape so you can build it up to a good thickness. Get a small square of wood (we got ours free from a local timber yard who were happy to give it away rather than stick it on the rubbish pile) and take your chosen foam shape and draw a pencil outline around it in the middle of the wood – This will help you know exactly where you are printing on the ceramic and help you line up your next shape. Then, on the other side of the wood, use a strong adhesive to glue your foam to the wood. You are now ready to print. Exciting! Apply a thin layer of paint to the stamp with a sponge – not a brush as it’s tricky to get it as even and thin enough – and get stamping on your unglazed bisque. There are no rules. Do it as few or as many times as you like, change colours. Go crazy. Well, as crazy as you can with a delicate ceramic. When you are done marvel at your handiwork and get it glazed and in the kiln. 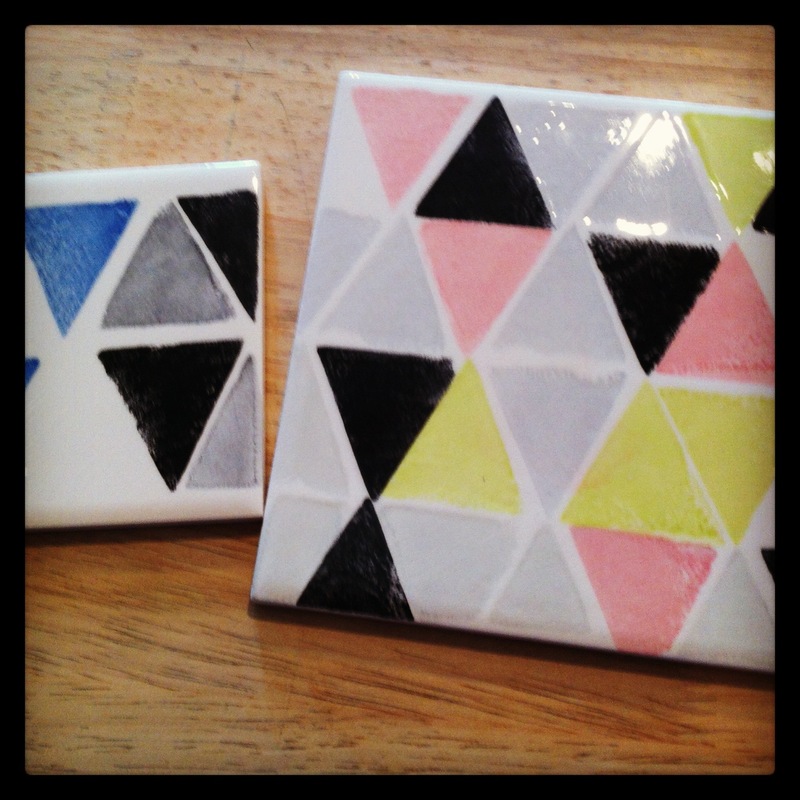 Wait 72 hours and then impress your friends with your super modern and funky geometric tile. Admittedly this can’t be done at home, unless you have a kiln of course, but then I don’t imagine you have a double coffee machine at home and quick access to Tim’s brownie, so it’s probably best to come to Creative Biscuit to give it a go. You could also use the same technique with different paint to print on all kinds of things. ** Creative Biscuit is a family run ceramics café in South Woodford, London. 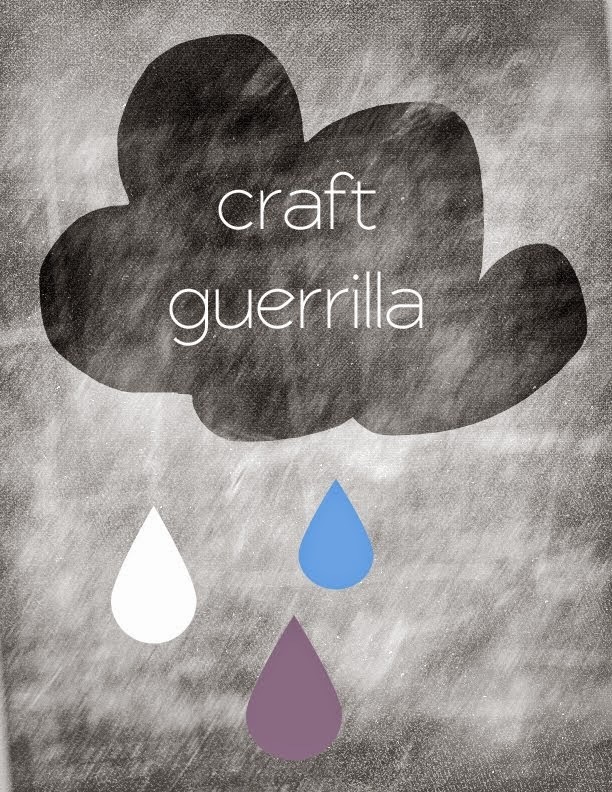 We -Craft Guerrilla- love this kind of crafty business and we'd love to recommend them to you all! 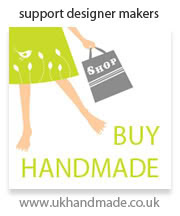 It's a creative place where you can buy designer maker gifts or make your own.